I registered my LikeCoin ID with Trust Wallet on mobile, now I want to access the ID on a computer with Chrome and Metamask. One LikeCoin ID is tied to one wallet address ONLY and vice versa. 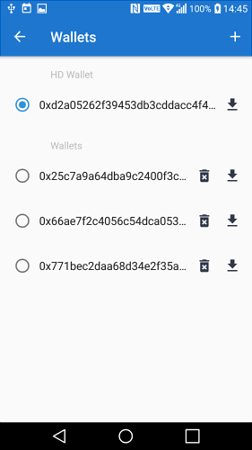 To get access to your LikeCoin account in any new device, you need to setup the previous wallet with its wallet address (the private key, or the keystore JSON file) first. In your Trust Wallet app, tab “Setting” at the bottom of the menu screen, and then tab “Wallet”. setup a password that you think it is save. System will give you a keystore JSON string. DON’T give it to anyone. Keep it in a safe place. Select type choose "JSON file". Paste your JSON file string and submit. 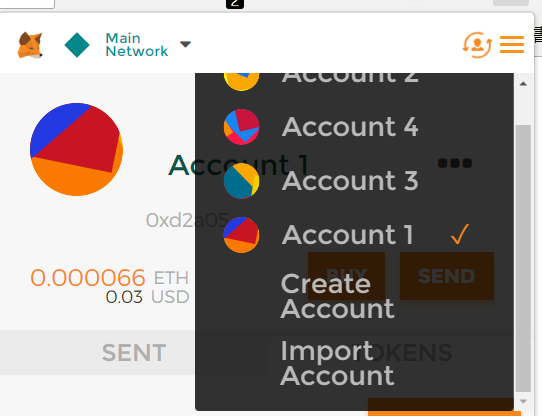 Now on Metamask, switching your current account just imported then visit https://like.co. You will be able to get access to the LikeCoin account previously registered on mobile.